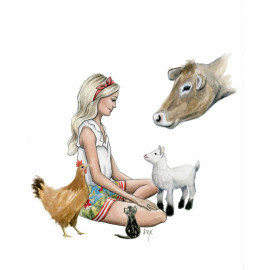 Art Print of "Miss Eleanor Goes to the Races". 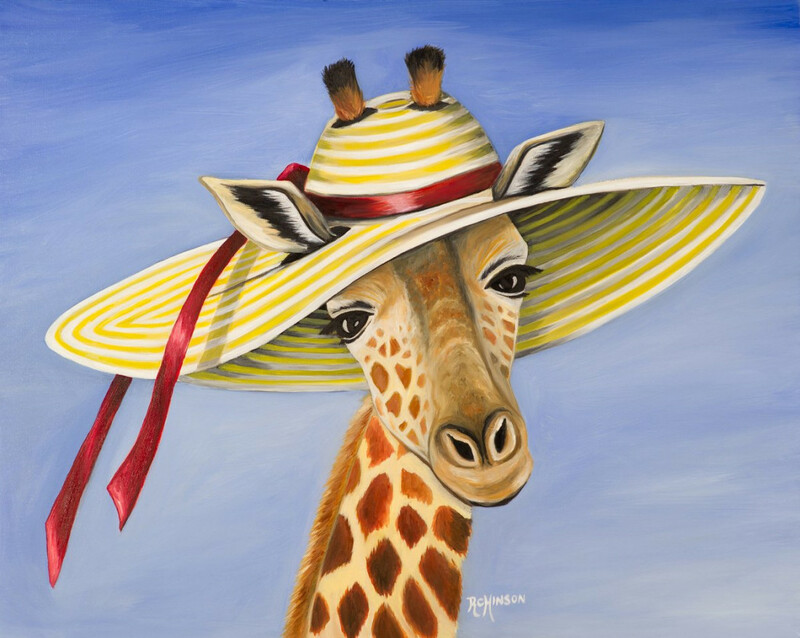 "Miss Eleanor Goes to the Races" is now the third piece to join my giraffe series. Miss Eleanor is seen here ready to go to the races. 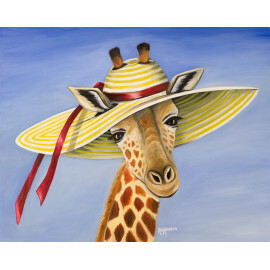 Whether it be the Carolina Cup or the Kentucky Derby, she is dressed in style.